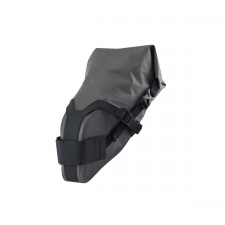 Fully waterproof, durable panniers engineered to meet the demands of the toughest touring adventures. 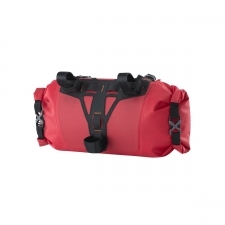 With the KLICKfix™ Universal Rail System, and the roll top closure, these bags are easy to use and super stable on the bike. 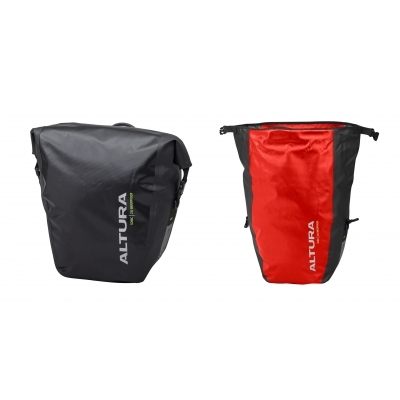 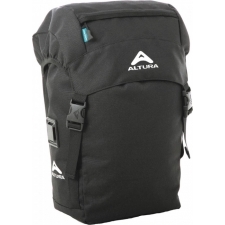 Buy your Altura Sonic 25 Waterproof Pannier (Single) from Revel Outdoors.